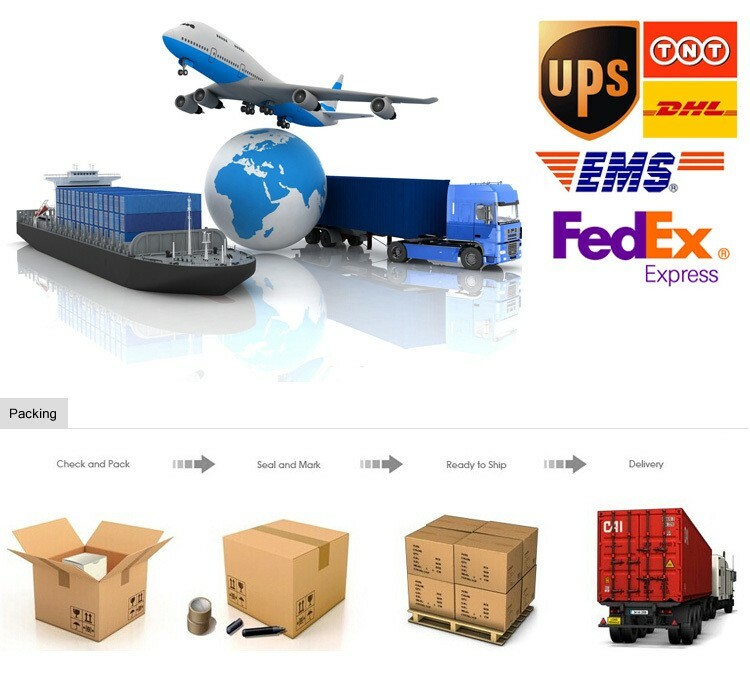 Address: NO.505/307 GUANG'NAN ROAD WUXI CITY CHINA. 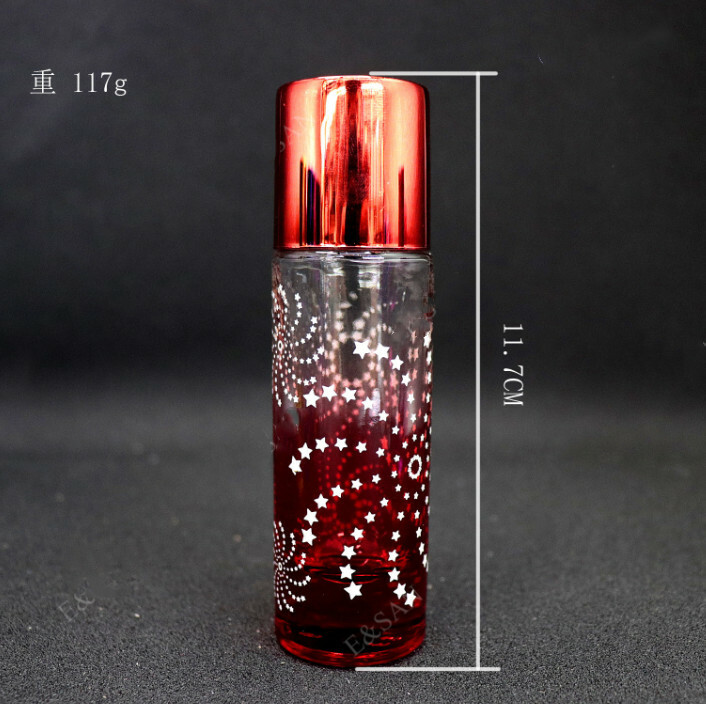 Perfume bottle is glass with screw cap, the cap can screw with red, blue, green, red cap. Design and Manufacture of The Injection Vials Made of Moulded Soda Lime Glass, Infusion Bottles Made of Soda Lime Glass, Medicinal Bottles Made of Soda Lime Glass, Pharmaceutical Tube Made of Low Borosilicate Glass, Injection Vials Made of Low Borosilicate Glass Tubing, Oral Liquid Bottles Made of Low Borosilicate Glass Tubing, Ampoules Made of Low Borosilicate Glass Tubing, Injection Vials Made of Moulded Neutral Borosilicate Glass, Injection Vials Made of Neutral Borosilicate Glass Tubing, Infusion Bottles Made of Neutral Borosilicate Glass, Glass Containers for Cosmetic, Glass Bottle for Food, Borosilicate Glass Barrels for Pen-Injection for Medical Use and Assemblages for Prefilled Syringes. Third, if there is more than 3% production broken, we will cover it on the next order, after confirmed by your photoes; If there is big mistake in the production after you receive, we will cover all your lost. Arabic refill glass perfume bottle. Question 1: What is your MOQ for your products? Answer: 3000 pcs per model. Question 2: Which port do you ship from? Question 3: Is custom logo/design workable? 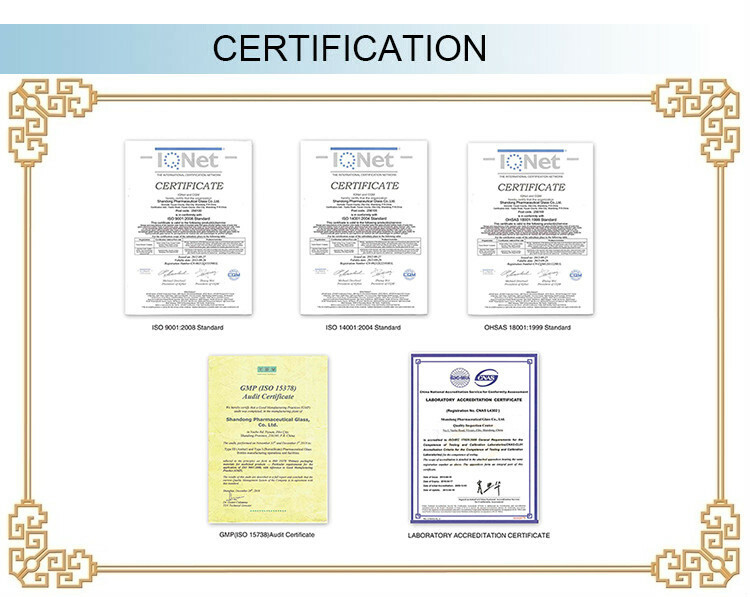 Answer: Yes, We’re experienced in OEM. Logos can be done by engraving, stamping, laser engraving, silk printing, pad printing, offset printing, etc. Question 3: What colors are available? Question 4: What is your accepted payment methods? Question 5: What is the price for your products? 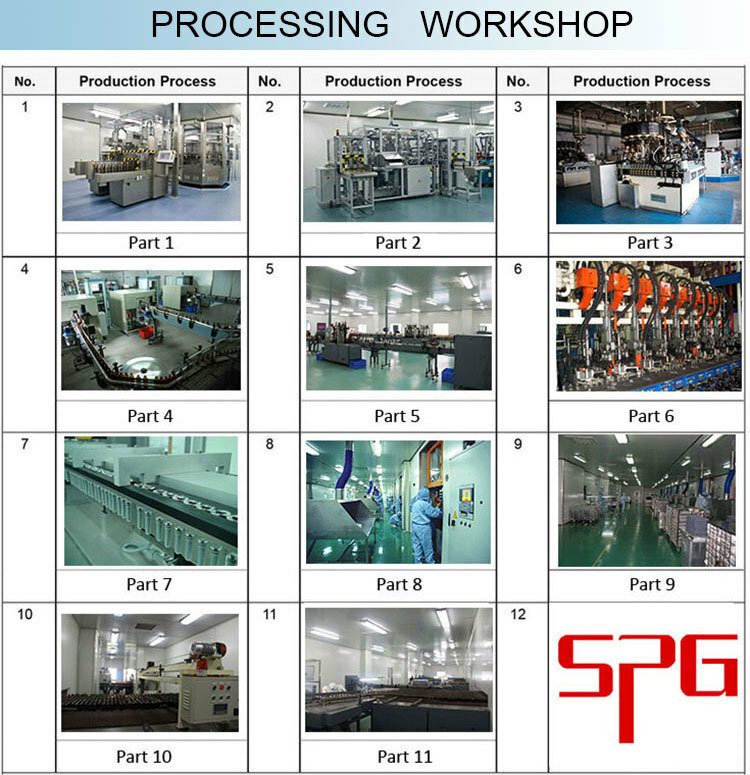 Answer: Please kindly provide more detailed information, like quantity needed, size, color, unit package requirement etc. 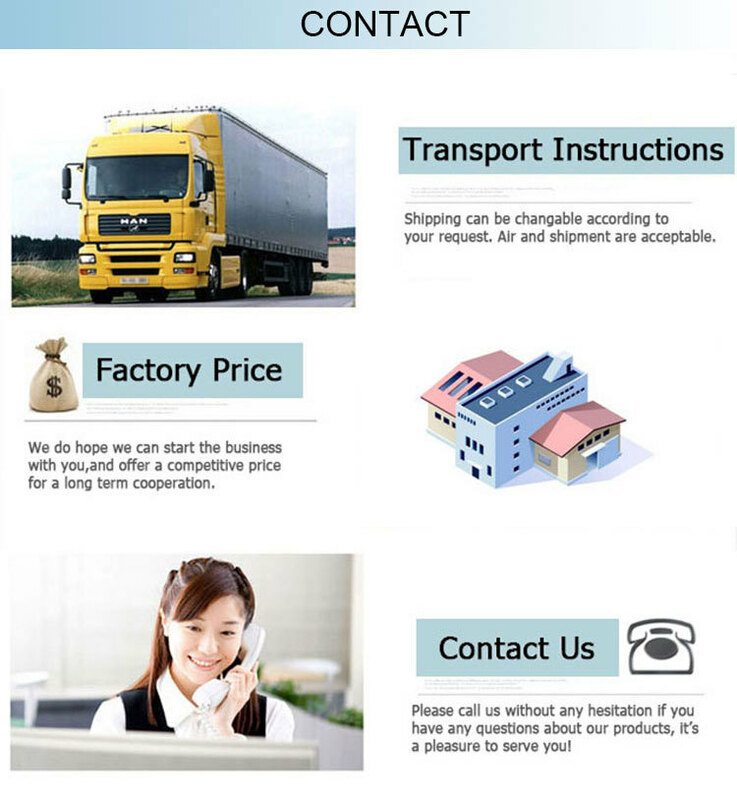 We will process your inquiry as soon as possible. Question 6: How to arrange the sample? Answer: The sample can be sent in 2 to 7days by express, after we get the charge. 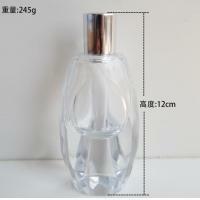 we manufacture perfume glass bottle. This material glass products have good inner surface hydrolytic resistance,inner stress,thermal shock resistance.etc. Ever will be your baby's friend.Safety accompany in your life!